Sydney’s first ever Dating with Dogs - hosted by the Adopt Don’t Shop Foundation - hits Double Bay on Sunday 24th June 2018, from 2pm till 4pm. 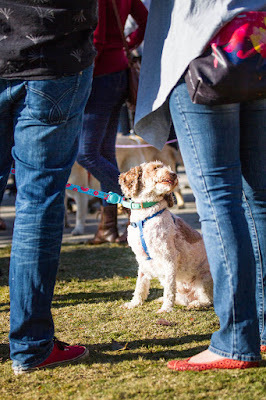 This event is aimed at for dog-loving singles aged between 20 and 45, and will play host to a fun, flirty and fundraising afternoon of dating like-minded dog lovers. Founder of Adopt Don’t Shop Foundation and event organiser, Tatum Brown says that “dogs instantly make you more attractive and approachable, so it only makes sense to create such as event and have your dog be the perfect wingman”. “In fact, we also often trust our dog’s instincts better than our own when choosing a potential partner”, Brown says. 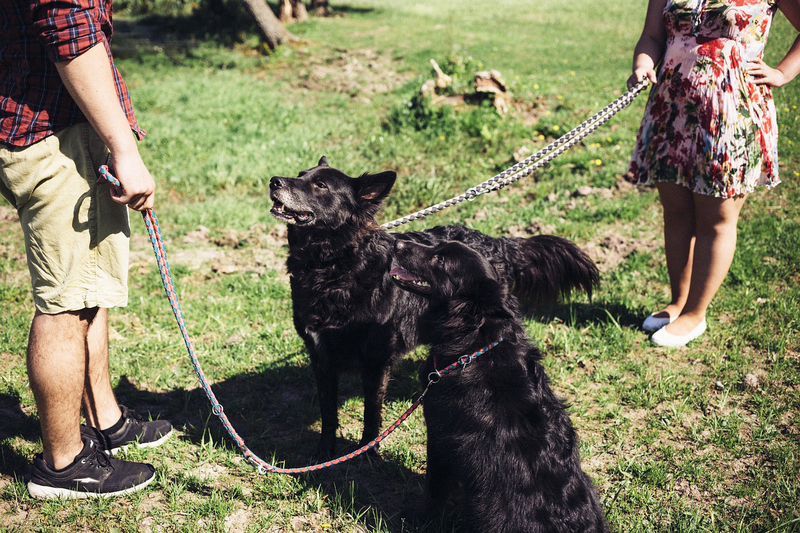 “While it is most certainly a BYOD (bring your own dog) event”, Miss Brown states, don’t get your tails in a knot if you are a dog lover but don’t have your own furry friend yet! The Golden Oldies Animal Rescue will be bringing along some foster dogs for you to fuss over. Meaning that to attend, you can be just a dog lover or a dog owner. Golden Oldies Animal Rescue is a foster and rescue organisation that specialises in finding forever homes for older dogs that have been rescued from puppy farms and pounds. 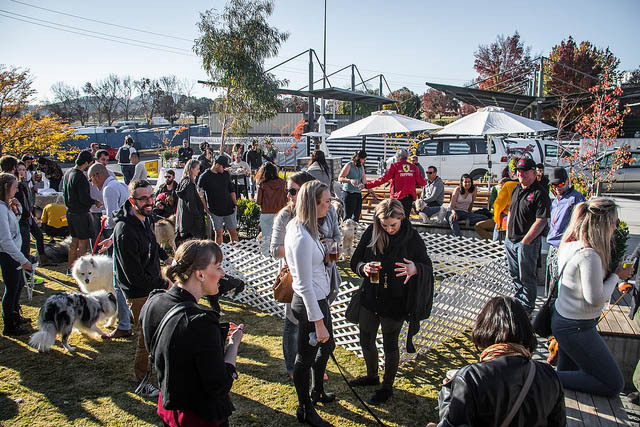 The first Dating with Dogs held in Canberra late May 2018 was a huge success! Where: Roof Top Bar of The Sheaf, 429 New South Head Road Double Bay, NSW 2043. Cost: Tickets are $45.42 each and can be found on the Adopt Don’t Shop Facebook page. Tickets will include a complimentary beverage, canapés, icebreaker games and giveaways, with a portion of profits from ticket sales going towards Golden Oldies Animal Rescue. 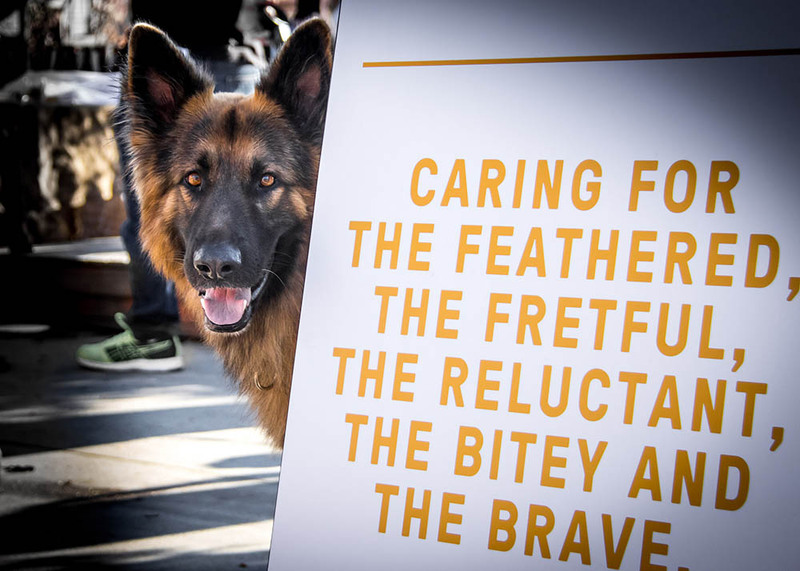 The Adopt Don’t Shop Foundation is an organisation that hosts fundraising events and activities that support ‘underdog’ rescue and foster organisation.